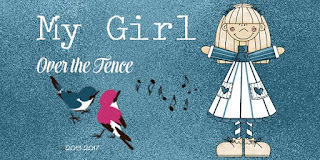 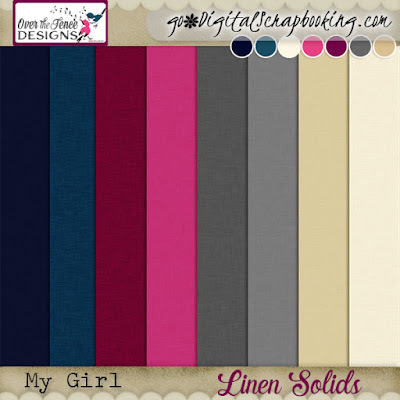 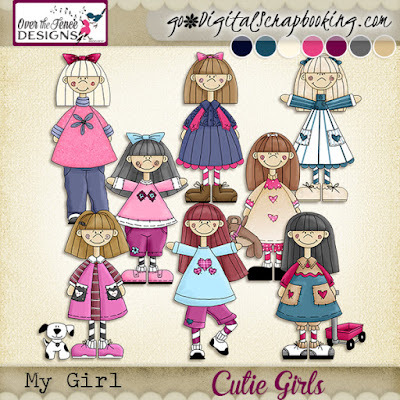 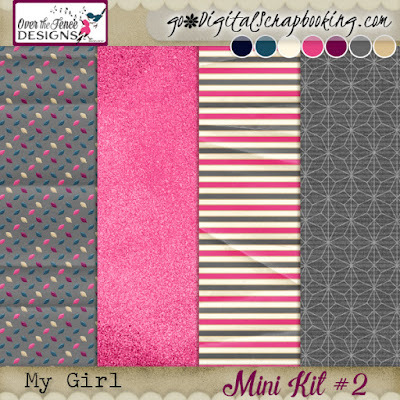 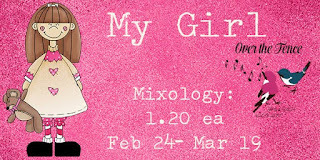 My Girl is a fun romp into "girl power"
with bold and sweet colors and just the right amount of attitude! 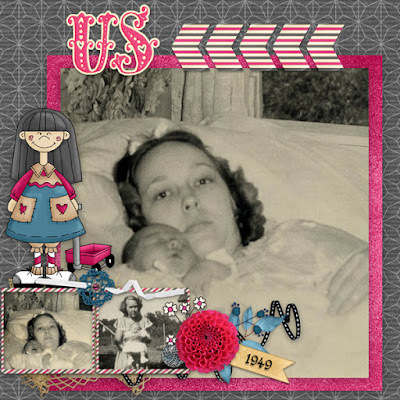 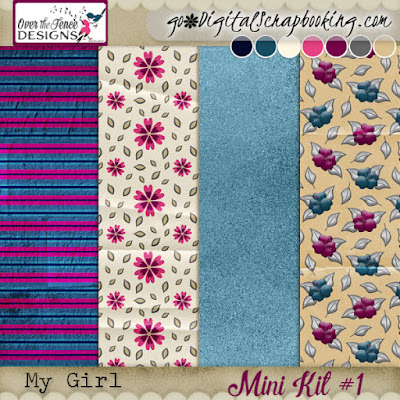 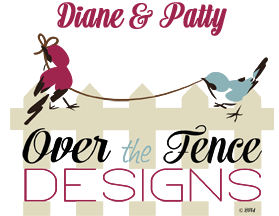 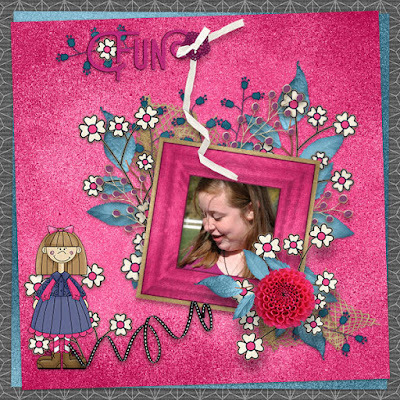 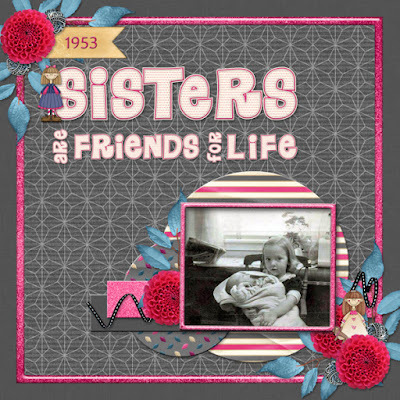 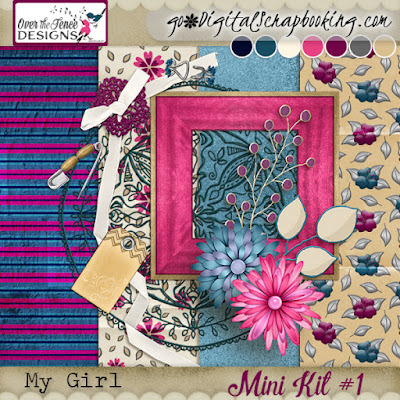 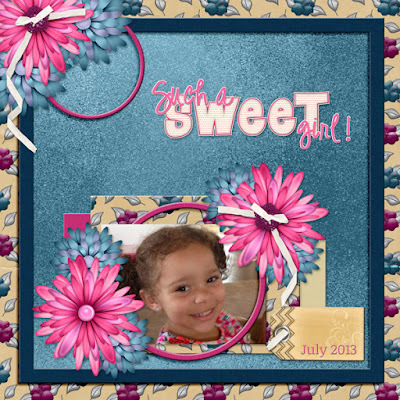 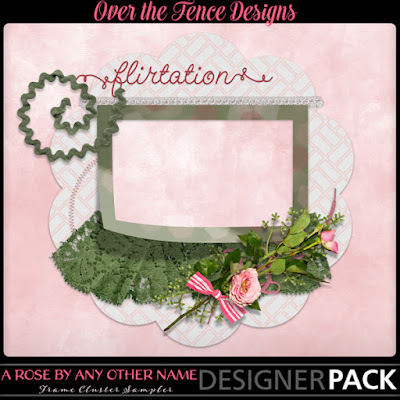 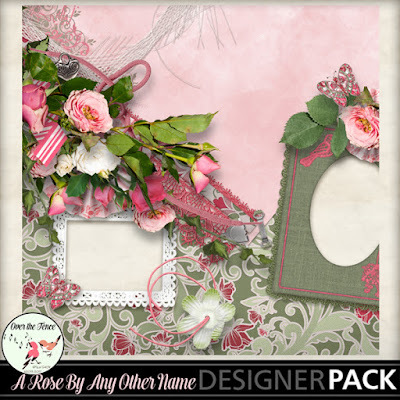 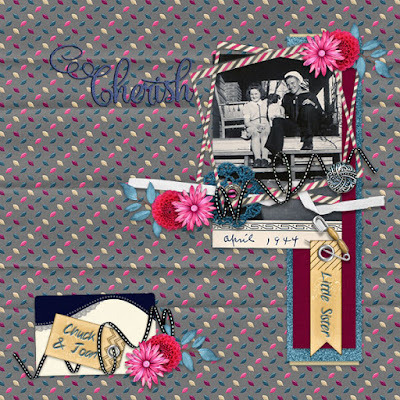 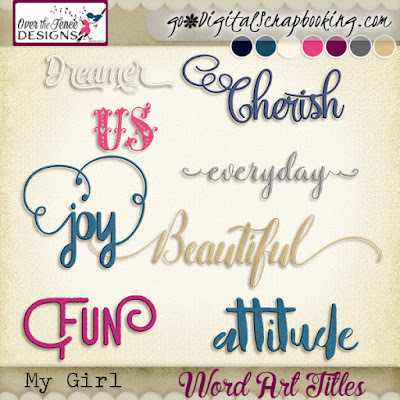 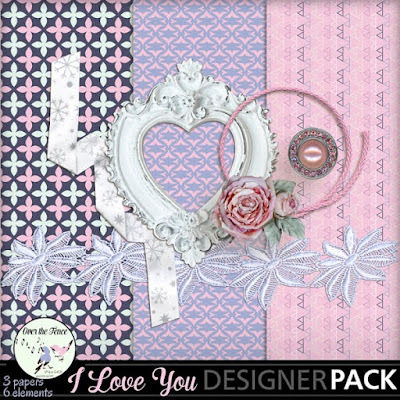 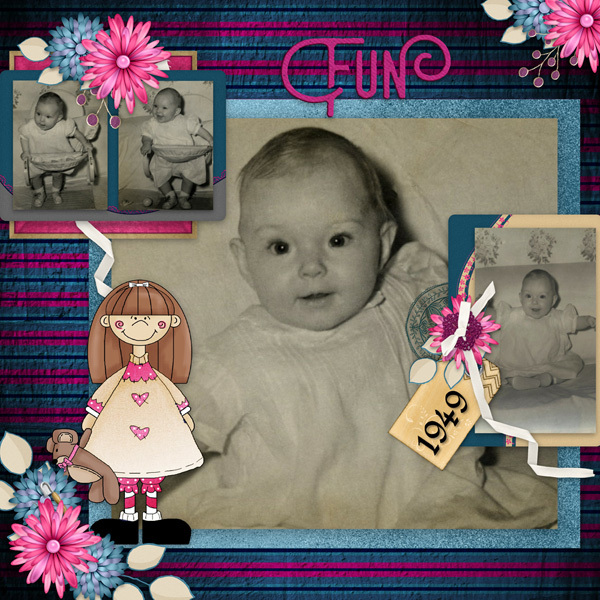 Over the Fence Designs welcomes you to the February 2017 MyMemories Designer Train! 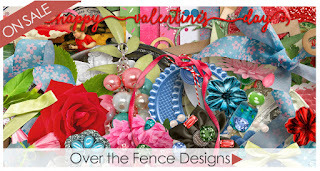 CLICK ON PREVIEW TO GO TO THE PRODUCT IN OUR STORE - free until February 28th.